BJP goons are telling that BJP is the only party who is for upper caste as I am opposing fully to BJP online. Don't BJP has other caste in the party? Don't they have Yadav (Nand Kishore Yadav) and koiri kurmi etc? Whatever the need they can go and hain but for others they use whatever is beneficial. Those who do love marriage then they are modern if suited to them or else Dogla. BJP is the most abusive party in the whole world. The one who can work for something without iota of gain for years not even soft gain or ego gain like going out with many people and showing strength to others can do anything when things become personal. BJP and SIS India goons, You killed me almost by slow poison for samanti people and manuvadi people but I am not your pig. Go somewhere as buy people based on dummy religious believe or caste based believe that you are for Upper Caste etc. I do not care and I DO NOT #BJP CERTIFICATE. 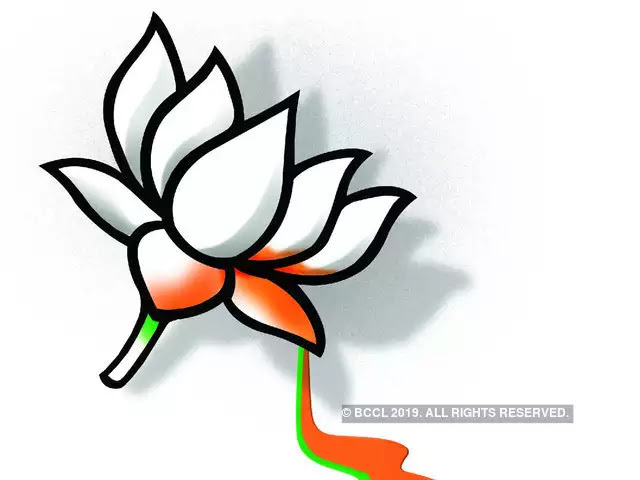 BJP means cockroaches and bedbugs. Once they get hold of won't leave you easily. BJP + SIS India poisonous goons. These all are taken from FACEBOOK and I have posted links to that. In future, if I change privacy settings then this may not work but currently these are public post. These posts are based on the spurt of the moment. Taali dono hantho se bajti hai bolte hai per asal me apna gaal bajate hai ye log. #BJP is a fascist party. BJP should be named as Fascist and Most Abusive Party in the World.